Like no place else on earth. We have two exciting centers on our campus that are open 360+ days a year and easily accessible by shuttle or a 5-minute walk. 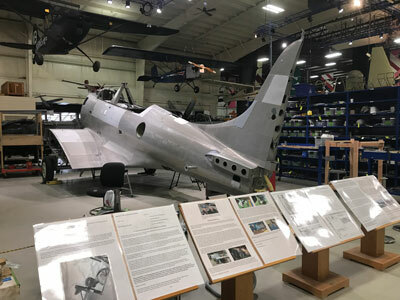 *Flight Discovery Center (Milham Rd.) opens at 11am on Friday and Saturday. Our free shuttle runs between Flight Centers (Monday-Saturday 11am-5pm & Sundays 1pm-5pm) on 30 minute intervals. Use this handy map to guide you straight to the Air Zoo. Why pay for every visit? Become a card-carrying member of the Air Zoo and come as often as you like! 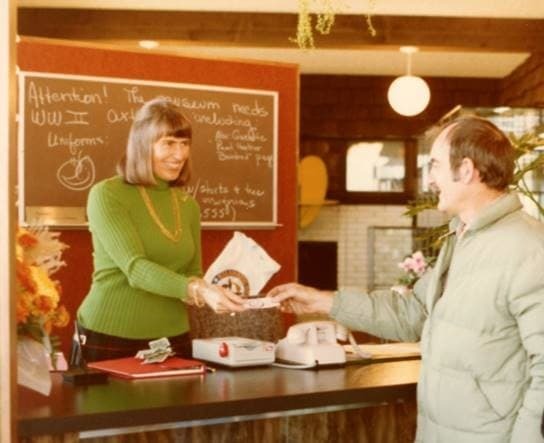 In addition to unlimited visits to one of the coolest places on the planet, Air Zoo members enjoy a TON of benefits, including discounts on camps and classes, savings in the FLY BUY museum store, special offers, and invitations to members-only events. From rare and historic to inspiring artwork and exhibits, there's always something new to discover at the Air Zoo. 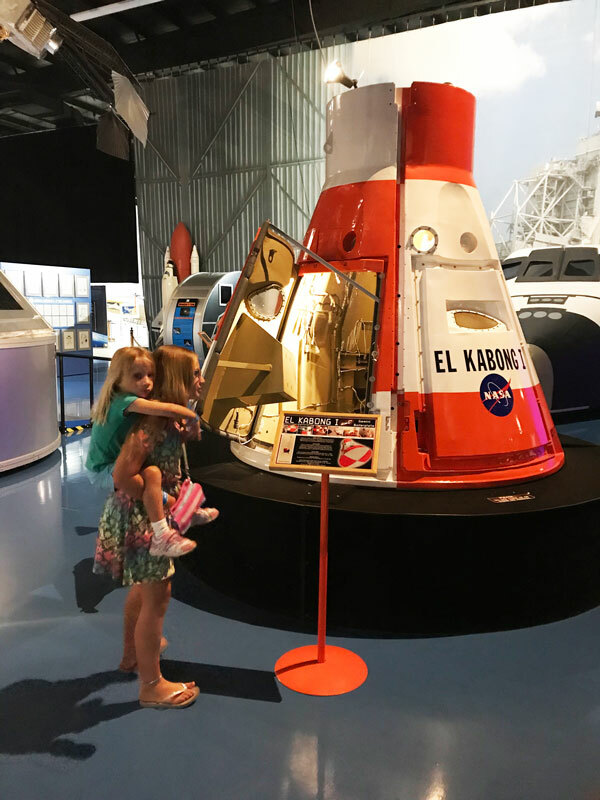 The Air Zoo is a world-class, Smithsonian-affiliated aerospace and science museum with over 100 air and space artifacts, inspiring interactive exhibits, full-motion flight simulators, indoor amusement park rides and hands-on, science-based camps and classes. Come imagine, explore and discover with us! 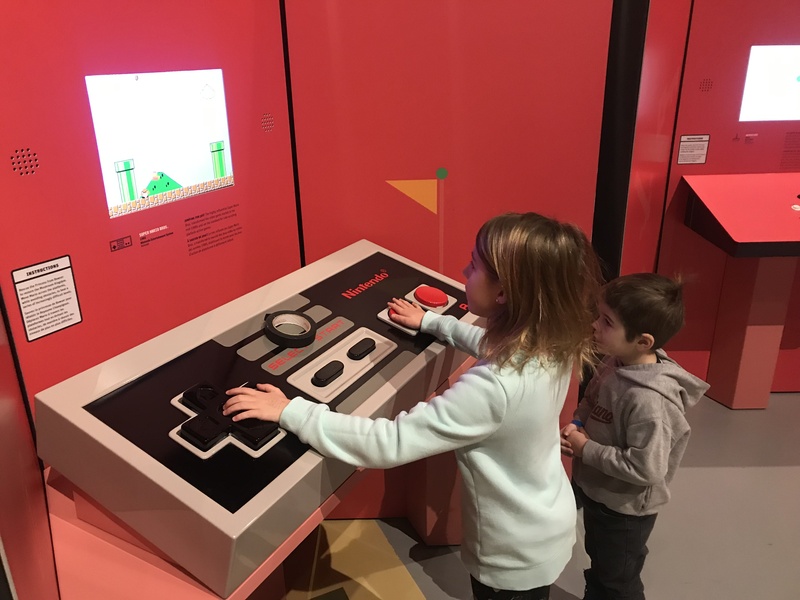 Game Changers is a highly interactive and immersive exhibit that explores how technological advancements have shaped gameplay in video gaming systems and transformed the way we interact with technology. 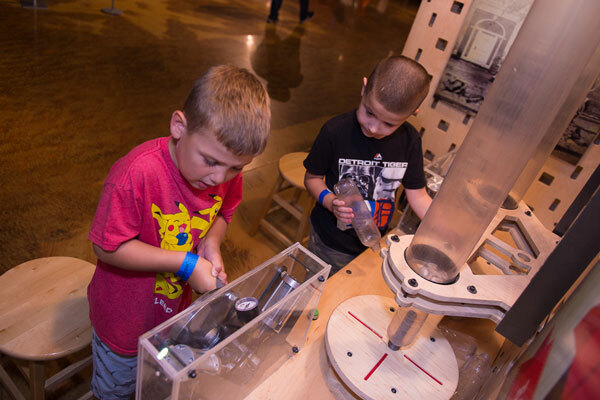 Enjoy dozens of hands-on activities sure to keep the entire family busy. Celebrate the history of space exploration. 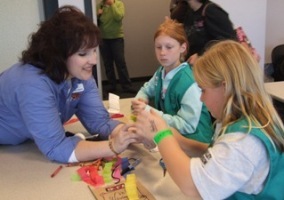 From Family Fun Days and special programming to seasonal camps and scout programs the Air Zoo always has something exciting going on. Keep an eye on our upcoming events so you don't miss anything! 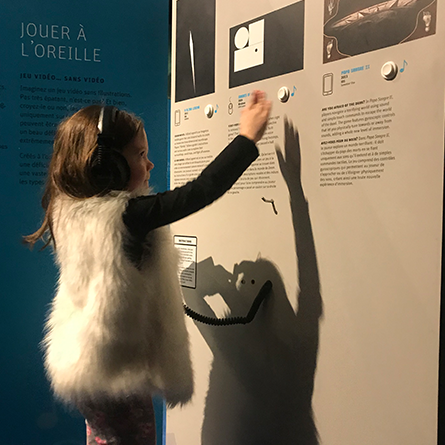 Game Changers Featured Exhibit On-site! Looking for a unique venue for your special event? 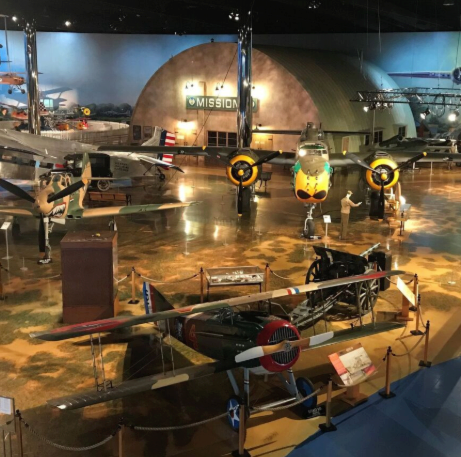 The Air Zoo is an increasingly popular choice for business meetings, corporate outings, fundraising programs and just about any other special event you can think of. 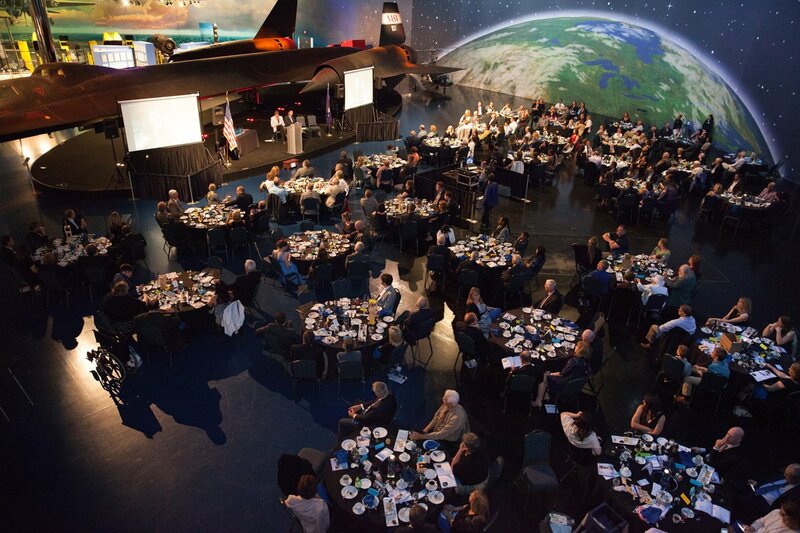 From elegant weddings to the holiday office party, your event at the Air Zoo is one that is sure to be remembered! 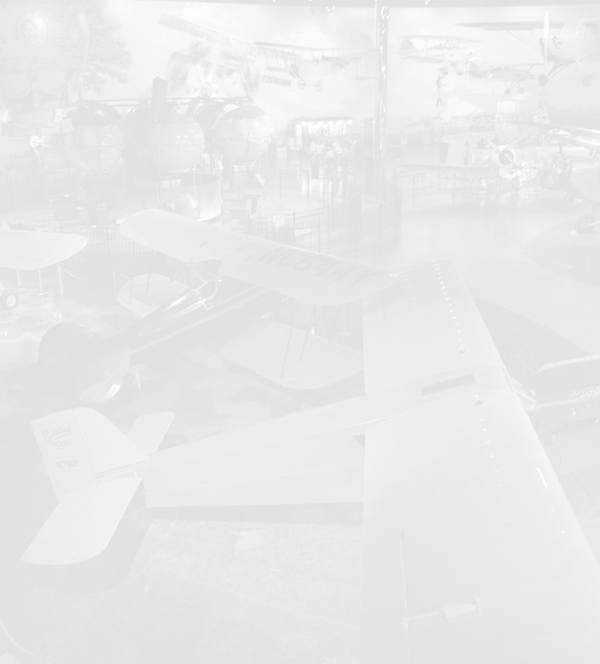 Located in Kalamazoo, the Air Zoo is a one-of-a-kind destination perfect for the whole family! 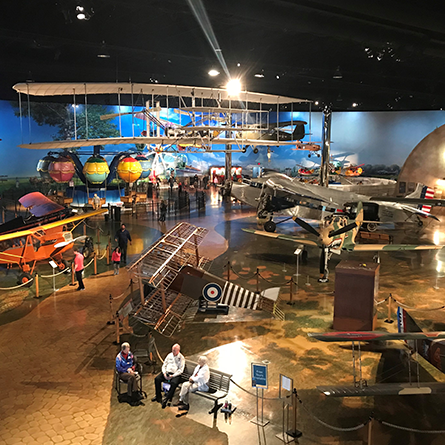 In addition to over 100 historic aircraft, our science center houses flight simulators, an experience theater, amusement rides, hands-on exhibits, a restoration program for WWII planes rescued from the bottom of Lake Michigan and a one-of-a-kind indoor mural that reaches 32 feet tall and 800 feet wide!